The process of buying a home here in Puerto Vallarta and Riviera Nayarit area isn’t dramatically different from purchasing a property in Canada or the United States, but there are a few differences worth knowing. So, if you’re wanting to buy property in Mexico, you have come to the right place. I first came to Puerto Vallarta in 1980 and traveled extensively throughout the Mexican Republic since and bought properties first in 1999 . I have been helping people find their dream homes and successfully sell their properties for many years, and I would love to add you to my list of fully satisfied clients. 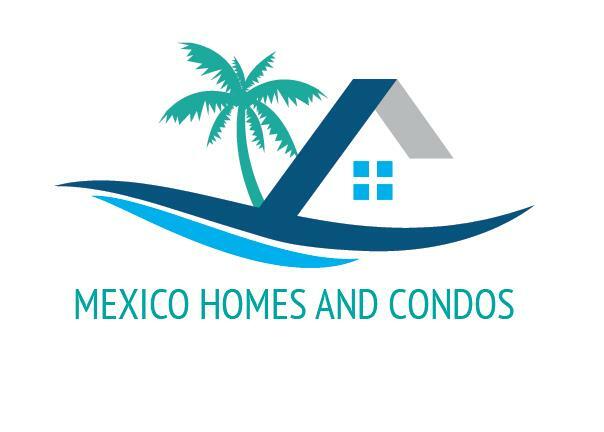 I can inform you of how to navigate through the sometimes complex nuances of real estate in Mexico? Fideicomiso (bank trust), ejido land, tax complications , rental income and more... also find you the best notario and bank to successful close the deal in a timely manner. There are two MLS in Vallarta and I am part of both as well as Point 2 Realtor so ensuring a successful outcome whether you are selling or buying is my top priority. Sellers pay agents commission so using a certified AMPI real estate professional to work for you “the buyers” is imperative in all real estate transactions everywhere.